Kelly Systems currently has 7 technicians. They know how to restore lost data, build and maintain websites, manage your server remotely, and secure your important files. As we serve our Central Arkansas clients, we understand the importance of maintaining everything your business computers need for continual operation. Front row from left: Kelly Walker, Technician Leader Zach Redmon, Office Manager Melissa Rachilla, and Tim Blaylock. 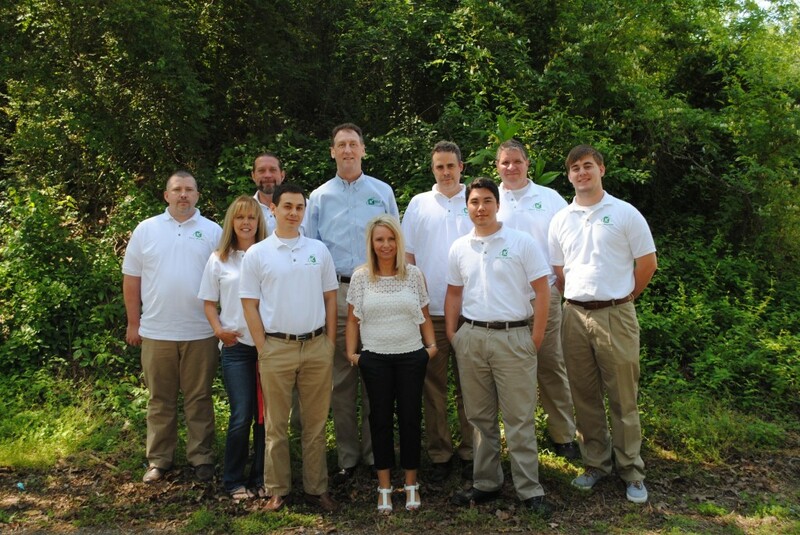 Back row from left: Kory Taylor, Kenison Holmes, CEO Kevin Kelly, Greg Strasemeier, David Chipolla, and Daniel Kelly.